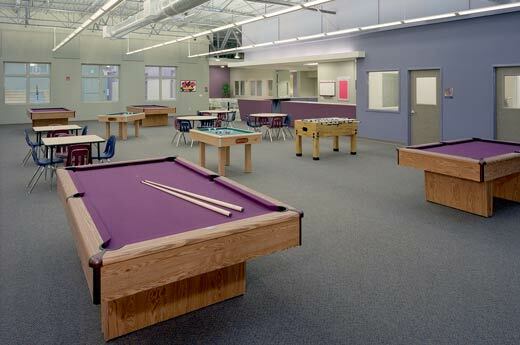 Alston Construction provided design-build construction services for the Teichert Branch of the Boys and Girls Club, located in Sacramento, California. The 32,538-square-foot facility features computer labs, science labs, multi-purpose rooms, a game room, cafeteria and gymnasium. The Teicher Branch embodies the mission of the Boys and Girls Club, enabling all young people to reach their full potential as productive, caring, responsible citizens. 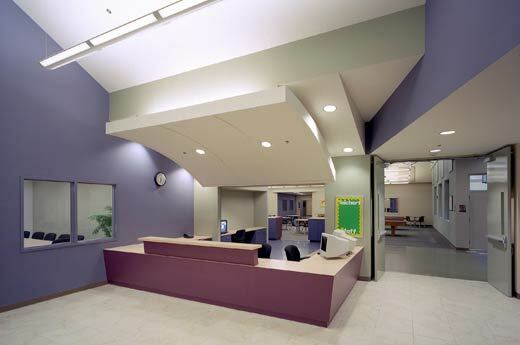 In addition to design-build construction services, Alston Construction was a major in-kind contributor to the Teichert Branch of the Boys and Girls Club, donating our time and services at a reduced cost.